3-4 Age Combo Group (Lil Stars) – Our lil stars will focus on ballet and tap. Toddlers & Me class! – Ages 2-3 (good for 2 and young 3 year olds not ready for a class on their own yet). Good for an intro to dance and is 45 minutes long. Must attend with a parent/guardian. K-1stGrade Combo Group –Class will be split between ballet and either tap or jazz (’17-’18 season will be ballet & tap). 2nd-3rdGrade Combo Group - Class will be split between ballet and either tap or jazz (’17-’18 season will be ballet & tap). Hip Hop & Acro Beginner/Intermediate – These classes are great for those younger and looking to try (or have some experience) Hip Hop or Acro! Ballet, Tap, Jazz, Lyrical & Hip Hop I/II – are great for students looking to spend more focus in a specific style of dance and are past the age of the combo and beginner groups. Level I/II classes begin at 4thgrade and go up from there. Ballet I/II is highly encouragedfor any students taking a I/II level class and for any competition student. Musical Theatre –Class will focus on learning proper dance technique while exploring the various dance styles used in Broadway shows. 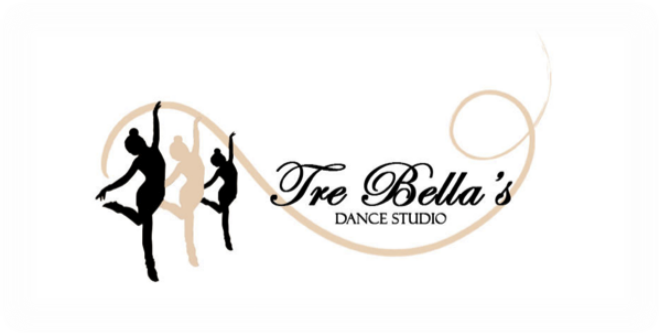 Class is based on ballet technique layered with Broadway style jazz movement and includes a proper warm-up, stretches, isolations, across-the-floor progressions, and combinations. Emphasis will also be placed on learning performance skills such as connecting with the audience and telling a story through dance and facial expressions. Solo (Private Teaching) – these classes are great for focused one-on-one time with your teacher. The student and the teacher will select the style during the first week of class. Solo times are also a great way to grow as a dancer and increase overall skill and confidence! Duets or Trios – these classes again provide more focused one-on-one attention, and are great for someone who is not quite sure if they are ready to go out on stage and perform a solo just yet. The student and the teacher will select the style during the first week of class. NOTE: Technique will be worked in as part of each style/class (with the exception of Acro class).